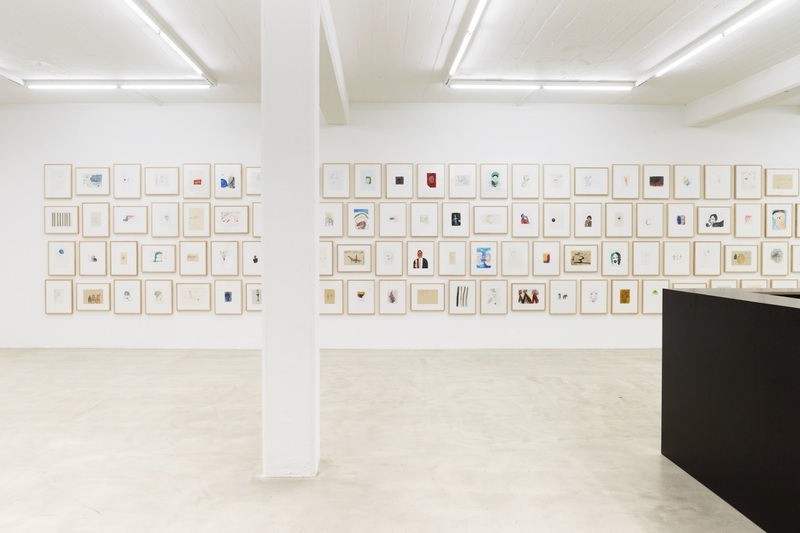 Nicolas Krupp is proud to present a new solo exhibition by Berlin-based artist Peter Friedl. 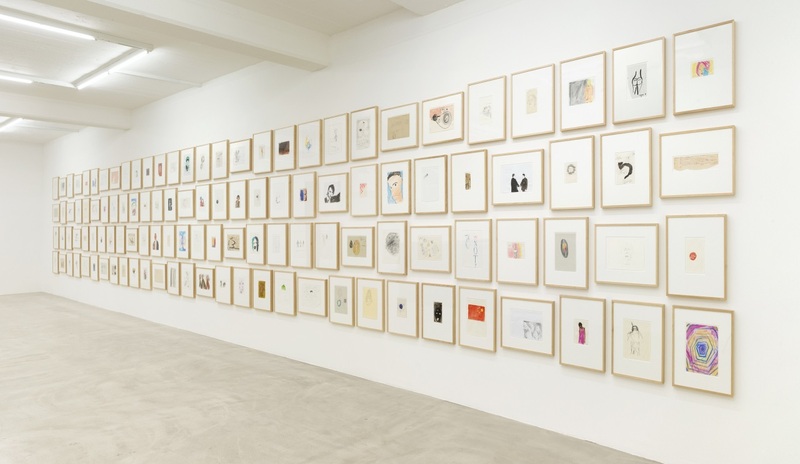 The artist’s fifth show at the gallery is dedicated entirely to his works on paper spanning five decades. Friedl’s multifaceted works and projects—consistently heterogeneous in terms of medium, style, and meaning—have been repeatedly acknowledged as models: as exemplary articulations and solutions of aesthetic problems involving political and historical awareness. In pursuit of new narrative models, they explore the conditions and limits of representation, employing conceptual strategies such as permanent displacement, decontextualization, and the reinterpretation of genres left over from the history of modernism. The staging of childhood as a micro-history of desire and exclusions presents another recurring theme in Friedl’s oeuvre, for example, his complex film installations, such as King Kong (2001), The Children (2009), and the long-term photography project Playgrounds (started in 1995) as well as his book projects with children’s monologues. 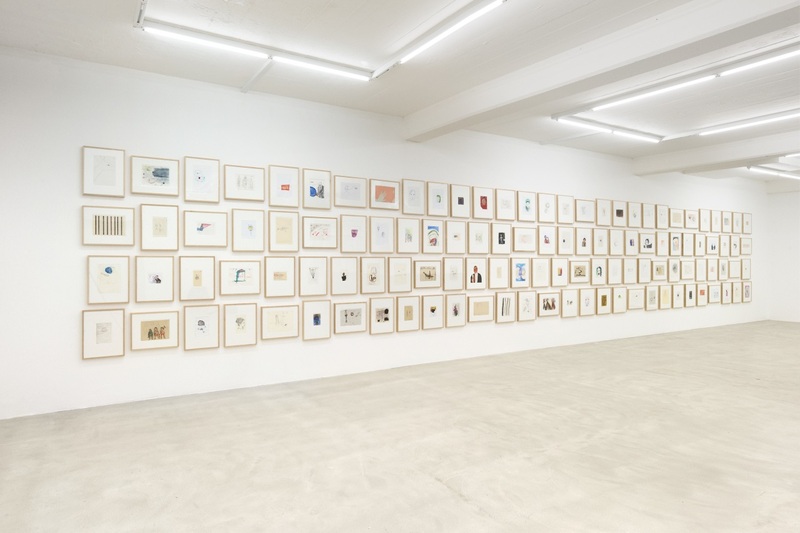 Consequently, a few of Friedl’s own childhood drawings are included in the selection conceived for Basel, as they were at documenta 12 and in previous retrospective museum exhibitions. The long time-line through to the immediate present that binds these drawings together, does not establish any chronology. On the contrary, their fragile juxtaposition evokes simultaneity and continuity. Friedl uses the authenticating medium of the handmade drawing—in its broadest sense—as a lyrical voice, which documents and comments on both personal and socio-political histories, always on the fringes of potential counter imagery. His artistic method is characterized by affirmation, reflection, and mimicry. Scribbled words refer to the fact that writing is simply another form of drawing. The motifs in his drawings encompass a wide range, from autobiographical, often esoteric notes, the “political unconscious” of the early drawings, through to numerous historical portraits from recent years, including those of the legendary Cynthia Ann Parker, Norwegian mass-murderer Anders B. Breivik, Chinese heroine Qiu Jin, gunrunner Viktor A. Bout, Nazi war criminal Klaus Barbie, business magnate Warren Buffett, feminist Elisabeth Dmitrieff, Soviet partisan Zoya Kosmodemyanskaya, and Palestinian teenager Mohammed Abu Khdeir. Motifs that are widely known from Friedl’s work also surface unexpectedly: thus a drawing from 1998 prefigures his iconic giraffe from The Zoo Story (2007). The drawing hand transforms media images into imagined, unstable documents. In Friedl’s journey through all kinds of narratives, geographies, concepts, and time, heterogeneous contents are matched with a vast variety of techniques. 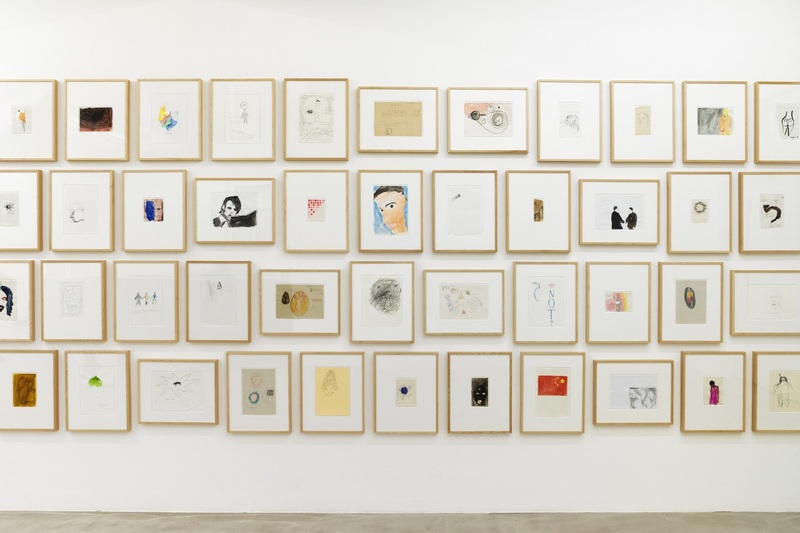 His drawings orbit the question of what an authentic subjectivity that is capable of exercising agency looks like.